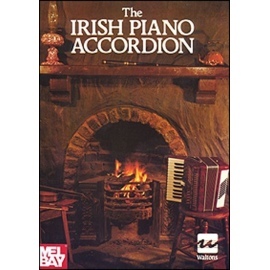 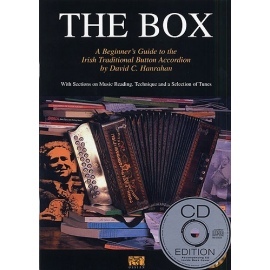 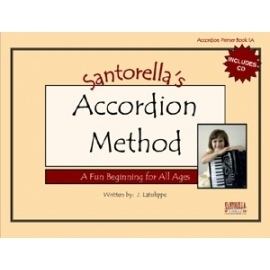 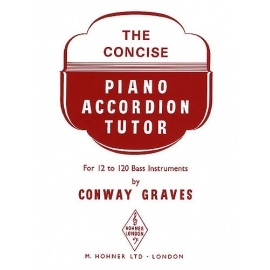 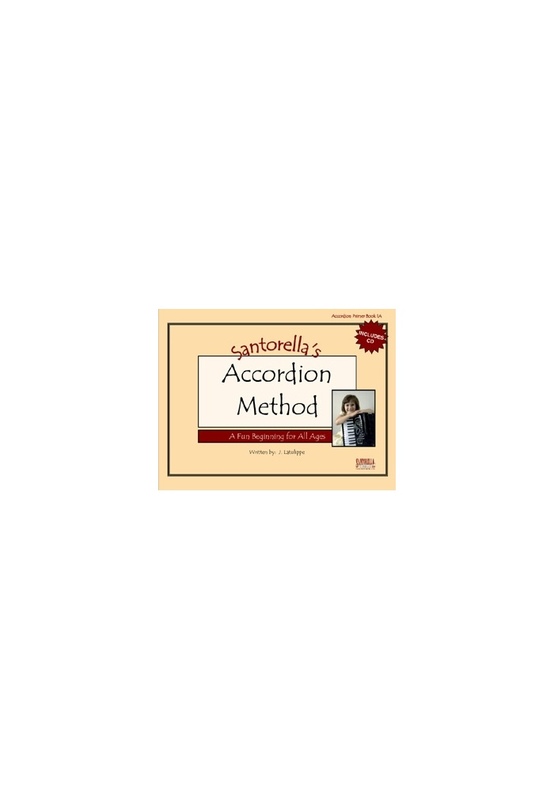 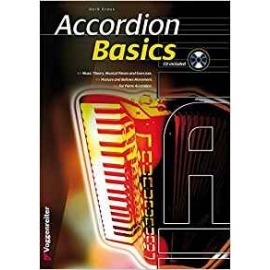 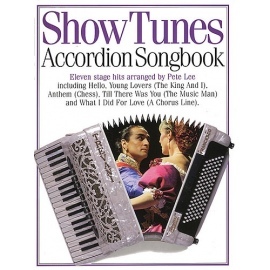 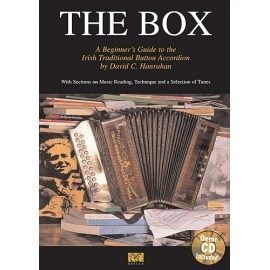 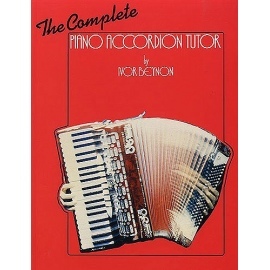 This book is a fun beginning for all ages and contains everything you need to know to get started on the accordion. 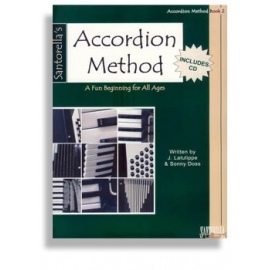 Using photos and diagrams the book takes the pupil from the very basic steps to actual melodies to play. 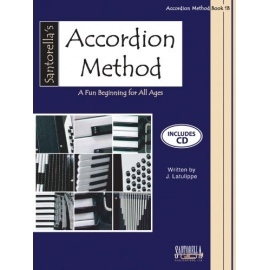 The method comes complete with a CD to enable the student to play along with the fully arranged pieces featured in the book.